Gradient XO-AMP is an active crossover and power amplifier based on the new Hypex Ncore®-technology. There are two versions available: one for the Gradient Revolution Active and other for the Quad ESL & Gradient SW-system. The Gradient XO-AMP includes two power amplifiers per channel. Just add preamplifier and music source for the music playback. Gradient XO-AMP is an active crossover and power amplifier based on the high-performance Hypex Ncore®-technology. Features like extremely flat frequency response irrespective of load impedance and practically frequency independent distortion behaviour make the power amplifier one of the very best in the market. 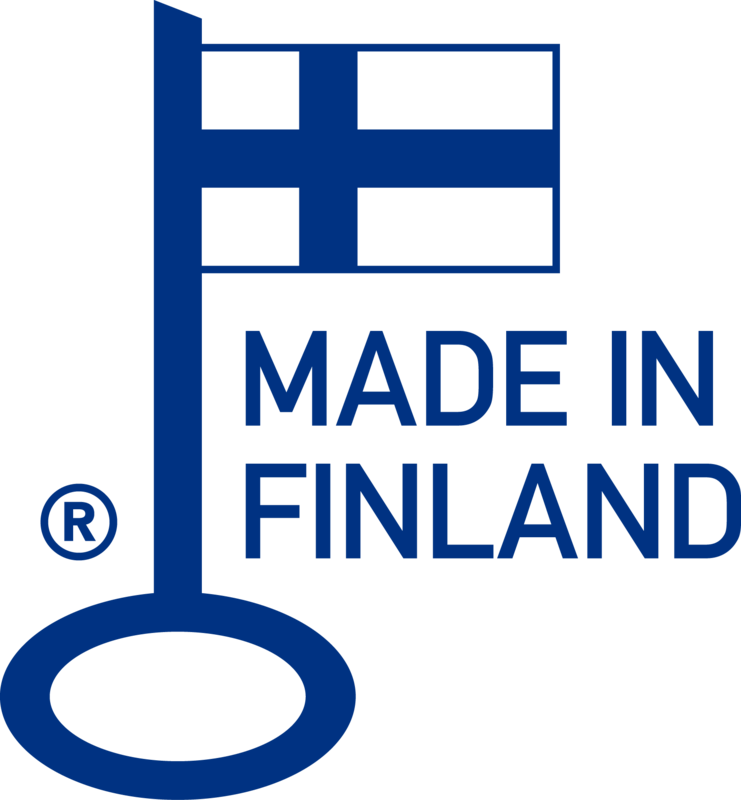 The new Gradient XO-AMP is designed and manufactured in Finland. The Gradient XO-AMP has four power amplifier modules, two per right and left channel. The channels have completely separate switch-mode power supplies and signal-return paths making the maximum signal separation with minimum crosstalk. The level of the signal, feeding the bass amplifier can be adjusted continuously by a trimmer adjustments at the back of the unit. The adjustment range is +/- 10dB for both channels separately. According to the personal taste and listening room acoustics the bass is easy to adjust. Once found the correct balance, there is little need for further adjustments. The Gradient XO-AMP is equipped with balanced Neutrik XLR - connectors. The speaker connectors are professional Neutrik speakON connectors. If one wish to use an external power amplifier, for example tube amplifier, for the midrange and treble, the XO-AMP has an line level high frequency output for the purpose. The speakON speaker connectors feature a unique metal locking system, making contact only once fully locked. The speakON connectors are robust, versatile and easy to terminate. Two 4-pole SpeakON cable connectors are included. They are extremely reliable and robust cable connectors with a locking system. They feature solid contacts with screw-type terminals including a stranded wire protection which offer also solder termination. The AC-connector is professional Neutrik lockable powerCON-connector. There are two versions available: one for the Gradient Revolution Active and other for the Quad ESL & Gradient SW-systems. The difference is the crossover frequency, which is 200Hz for the Gradient Revolution Active and 110Hz for the Quad ESL & Gradient SW-systems. Colour of the metal chassis is black. The front plate is made of white acrylic stone. Features High-end analog signal path, Extremely low, frequency-independent THD performance, true dual-mono design. Finish Chassis: black. Frontplate: Alpine white acrylic stone.